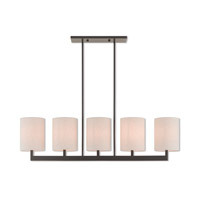 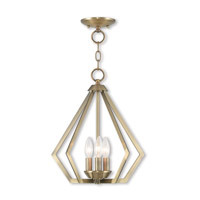 Accent any space with the simple elegance of this fixture from the Allure collection. 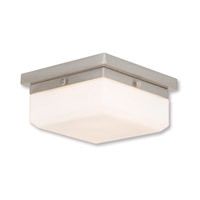 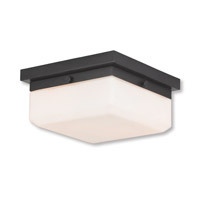 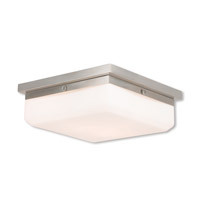 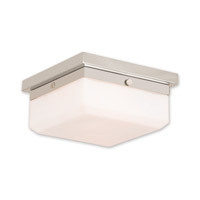 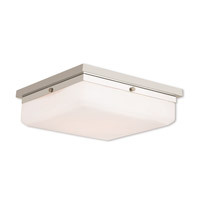 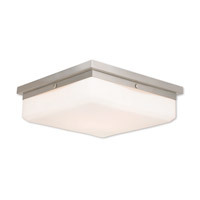 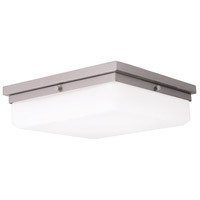 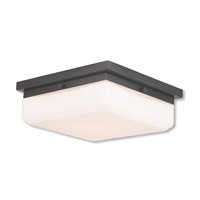 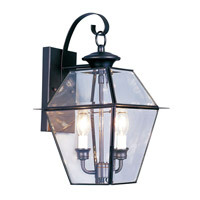 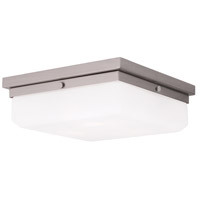 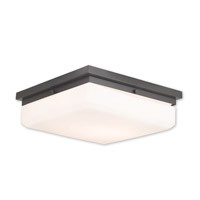 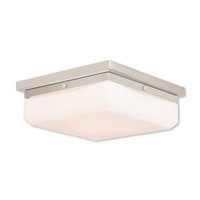 This light is great for hallways and bedrooms. 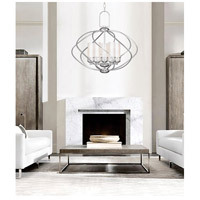 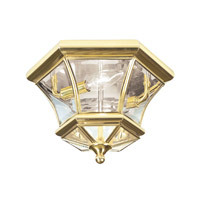 The shade is a square hand blown satin opal white glass and the fixture is accented with a polished nickel, english bronze or brushed nickel finish that delivers sleek simplicity to complement a wide range of spaces and decor styles. 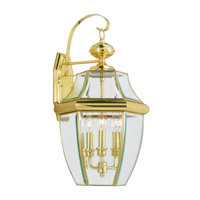 This fixture can also double as a ADA wall sconce.